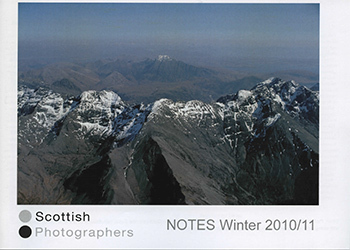 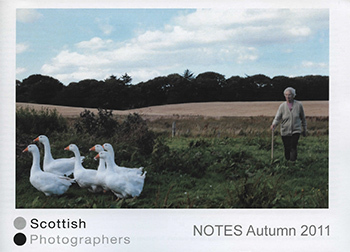 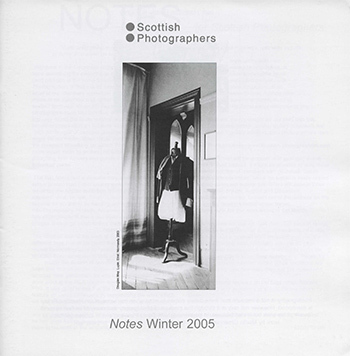 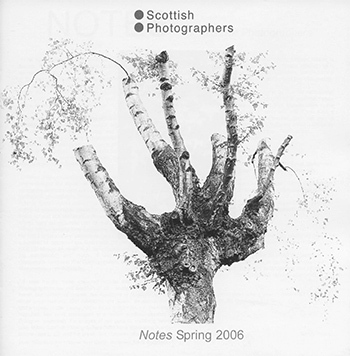 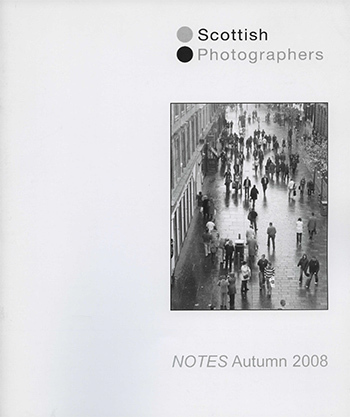 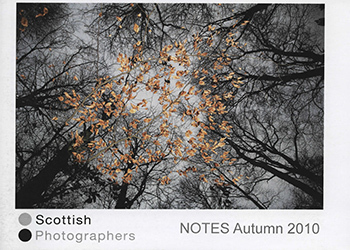 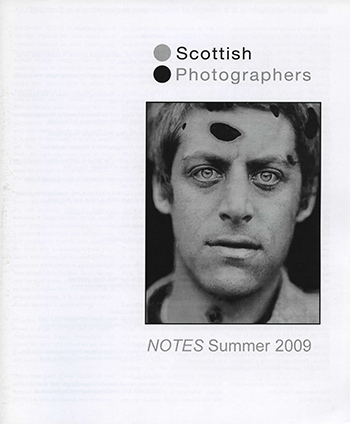 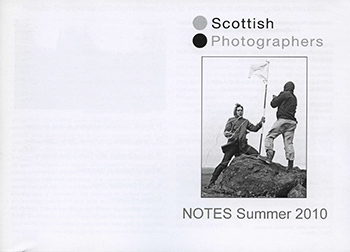 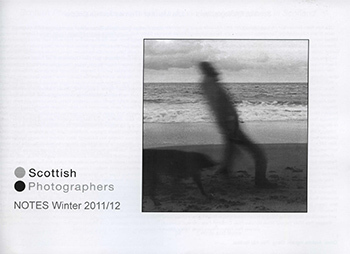 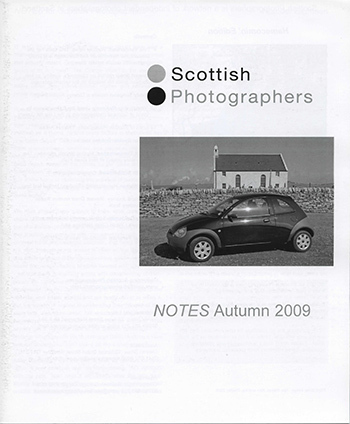 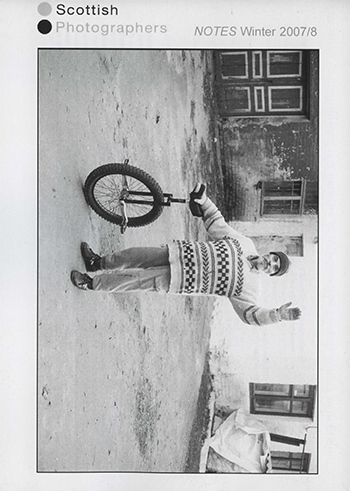 Notes is a new artist-led journal, which seeks to contextualise photographic discourse and practice in Scotland. 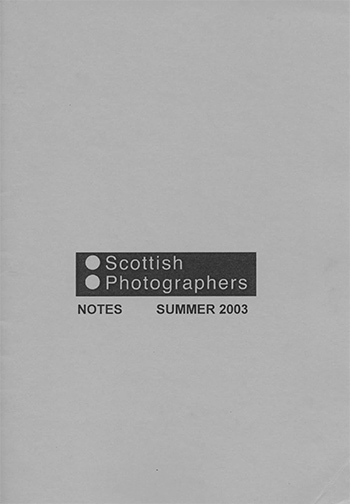 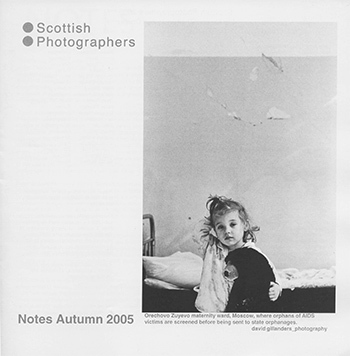 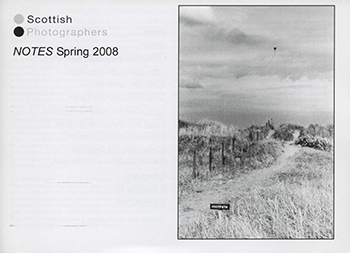 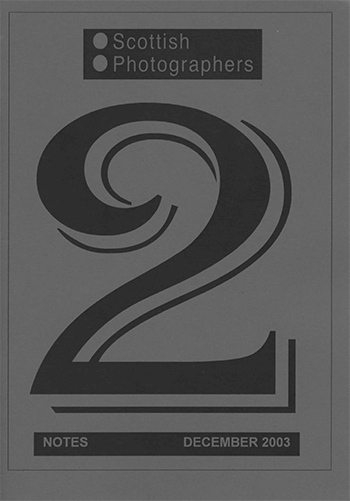 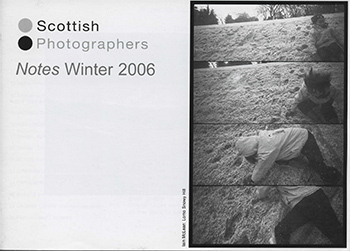 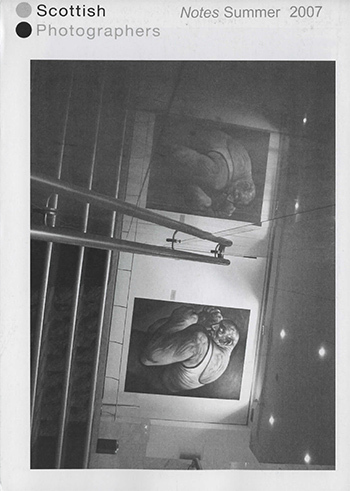 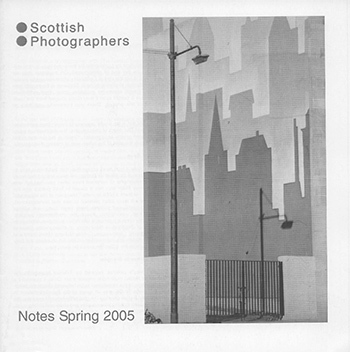 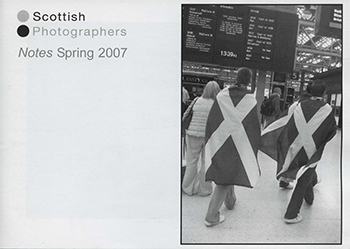 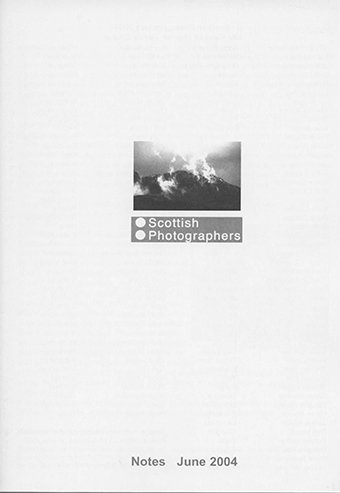 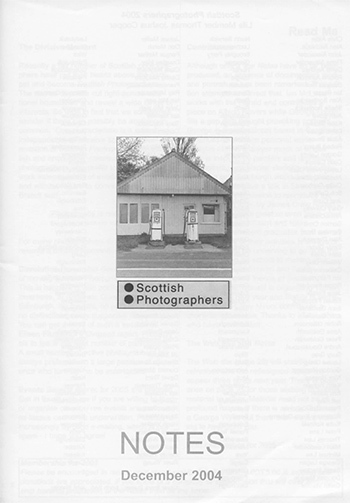 This departure takes off in one new direction from where the original NOTES, the magazine of the Scottish Photographers network, left a punctuation mark. 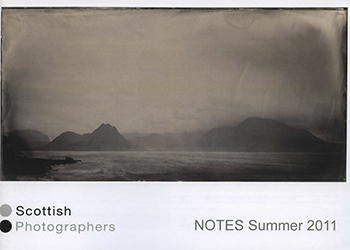 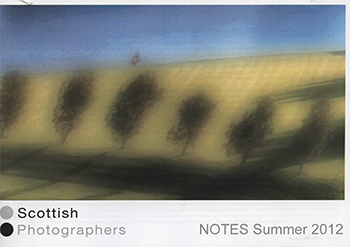 Notes: Letters to Photography is on sale at Street Level and other key venues now. 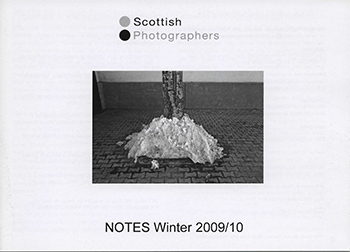 The full archive of previous NOTES issues can be downloaded below. 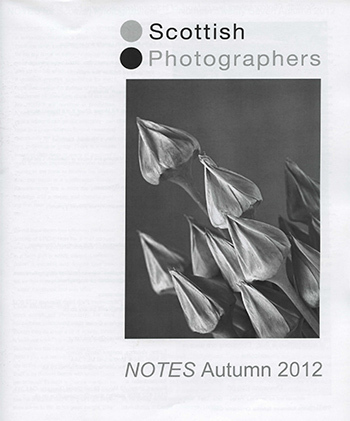 Simply click on the thumbnail of the corresponding issue to view or download a scanned PDF version.